The National Multiple Sclerosis Society will award $433,800 to 10 high-risk pilot studies that will quickly evaluate new strategies and interventions and enhance knowledge about multiple sclerosis (MS). 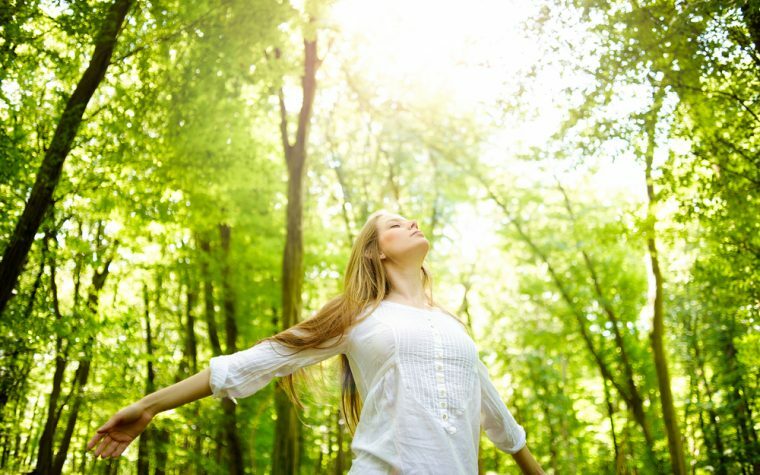 According to a press release, the award winners will address different aspects of the disease, including potential treatments for fatigue and loneliness, to improve patients’ walking abilities, and a strategy to change gut bacteria effects in MS. The year-long Pilot Research Grant program is a way to support early-stage research projects to quickly test their effectiveness. The MS Society also said that additional projects will be awarded this year. Results of a recent survey of approximately 300 pilot grant recipients revealed the program successfully promotes new ideas and brings new researchers to the MS field. About 90 percent of the respondents agreed that the financial support was very important for their research project. In 85 percent of cases, the grant supported new ideas, and in 56 percent it allowed support for additional grants. A study to evaluate the potential of antimicrobial molecules to regulate gut bacteria and prevent MS-like disease in mice; Pawan Kumar, PhD, State University of New York at Stony Brook. A project to evaluate the diagnostic potential of MS disability scales in older patients; Sharon Lynch, PhD, University of Kansas Medical Center. A study that aims to identify specific characteristics of central nervous system cells that contribute to the development of progressive MS, Miguel Paz Soldan, MD, PhD, Western Institute for Biomedical Research. An effort to use neuroimaging methods to identify mechanisms involved in MS-related cognitive dysfunction, Bart Rypma, PhD, University of Texas at Dallas. The development and testing of a new mouse model of MS-like disease, Carles Vilarino-Guell, PhD, University of British Columbia. A project that aims to to evaluate a specific signaling pathway to prevent immune cells attacks in MS, Yuhong Yang, MD, Ohio State University. An effort to understand how communication between sides of the brain can improve balance and mobility in MS patients, Brett Fling, PhD, Colorado State University. A controlled trial to evaluate the benefits of online network intervention in MS patients, Victoria Leavitt, PhD, Columbia University. A randomized clinical trial to evaluate the potential of ketamine to treat fatigue in MS patients, Bardia Nourbakhsh, MD, Johns Hopkins University. A project to evaluate the effectiveness of brain electrical stimulation to improve walking in MS, Thorsten Rudroff, PhD, Colorado State University. These pilot grants allow researchers to obtain preliminary data so they can decide to apply for additional funding, if the project looks promising, or to put the idea to rest. Tagged brain stimulation, clinical trials, disability, Fatigue, funding, National MS Society, Pilot Research Grant. 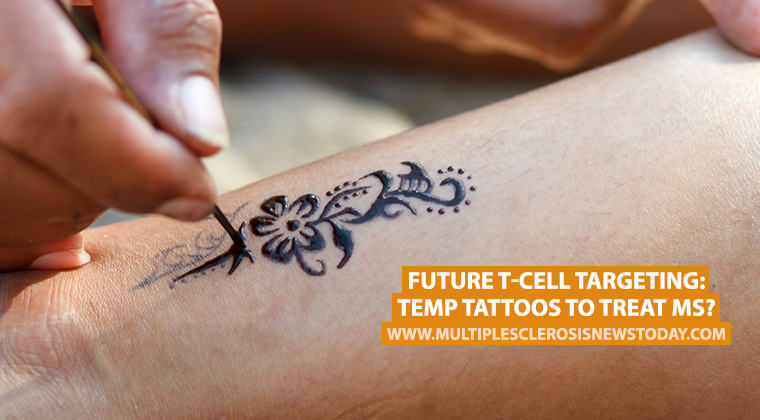 Next:Future T-Cell Targeting: Temp Tattoos to Treat MS?